Home News AfriCali: “THE S.T.R.U.G.G.L.E” – as complex as a symphony, yet as easy as acoustic soul! AfriCali: “THE S.T.R.U.G.G.L.E” – as complex as a symphony, yet as easy as acoustic soul! 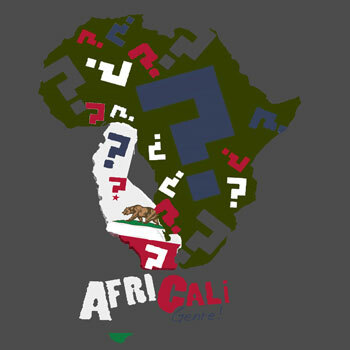 The California band known as AfriCali have released their latest single, “THE S.T.R.U.G.G.L.E” which features a unique blend of soulful rock, blues, heavy rhythms and percussion of 1970s Ethiopian music topped with coastal-psych seasoning. Produced and written by Nico Georis and South African MC Eyezon, the concept of “THE S.T.R.U.G.G.L.E,” is a bit more in-depth than the production itself. On the song, Georis plays keyboards like a lead guitar and Eyezon uses his voice like a second lead instrument. The style is rooted in the complex call-and-response between the talking keyboards, percussion and vocalist. It really is beautiful, grand, yet subtle; as complex as a symphony, yet as easy as acoustic soul. And although the music is somewhat exotic, “THE S.T.R.U.G.G.L.E” is accessible enough for the casual listener and will soon become a favorite if you give it a chance. The most interesting thing about AfriCali is that it lends importance to all the instrumentation as much as it does to the vocals, while the melodies of each instrument and voice develops in episodes, as opposed to the familiar verse-chorus format. What is astounding about this piece is its absolute ground-breaking and utterly contemporary fusion of innumerable elements. About as experimental and open-hearted as music gets, the endless interweaving of various keyboard and guitar sounds courtesy of Nico Georis, the heavenly voice of MC Eyezon and the evolving percussion, equals a masterpiece in any terms. These days a lot of Afro-beat music sounds more and more pop, and less and less African. 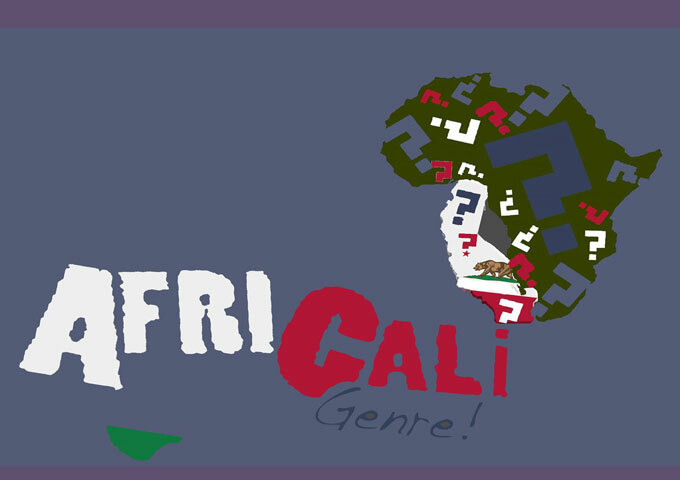 AfriCali also incorporates various influences from inside and outside of Africa, melding it together in a way that sounds genuine and original, and not like some calculated crossover attempt. This music, from conception to production, is a vision immaculately realized. You get a sense of real artistry and the peaceful fervor broiling underneath the music. As it is assembled in such a way that it does not betray its identity, and at the same time it engages the issue of how to be modern and global, without ceasing to be traditional and local. And this is achieved, with some valuable assistance from contemporary technologies in music production. Meaning that both “THE S.T.R.U.G.G.L.E” and AfriCali, functions as an authentic liberatory statement of artists who live up to their real values and aspirations, by pushing aside all limits and boundaries. Shining Force: “By The Blood” – A Robust Rock Mix of Chaos and Christian Beauty!